Vital is a rare find. 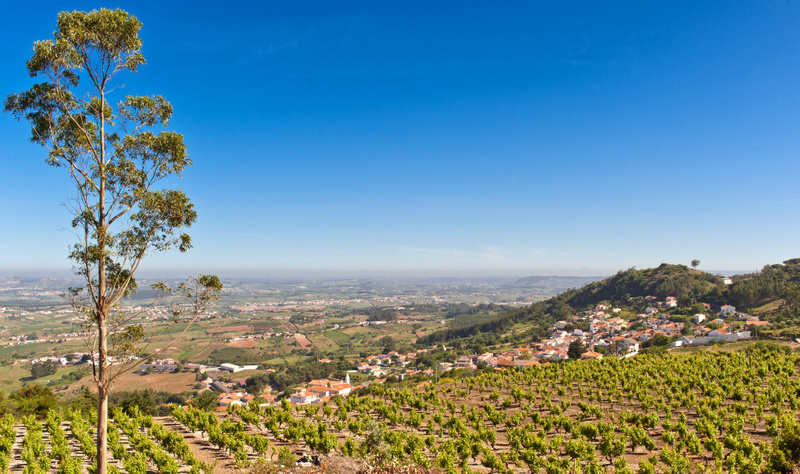 It was discovered first by Antonio Carvalho, the Montpellier trained, ebullient viticulturist, on the Serra de Montejunto, a well known mountain that rises practically directly out of the Atlantic on Portugal’s coast. 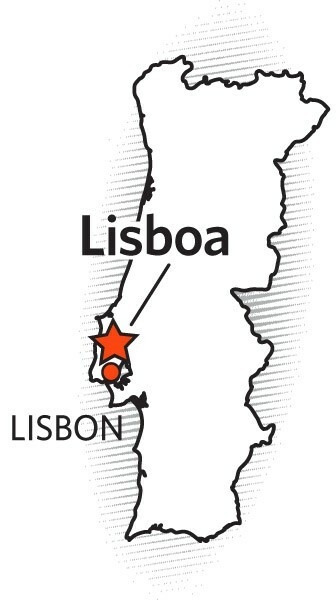 Although only a one hour drive from Lisbon, the mountainous terrain and narrow roads make this hinterland quite uninviting. Antonio and his wife Marta are from Santa Cruz, 15 clicks away from the coast. They continuously hiked and scouted the area by foot, eventually gaining the trust of the local peasants. 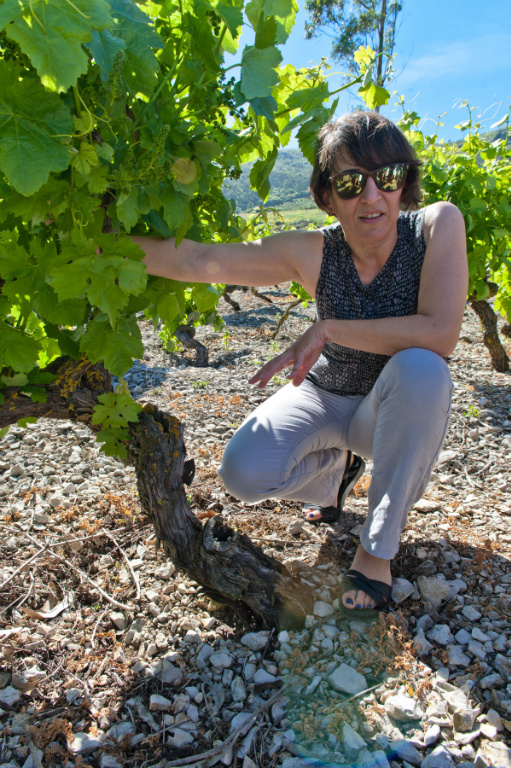 This insider track enabled them to find the four hidden plots where fruit for this wine comes from: 50-100 year old autochthonous, semi-abandoned Vital vineyards, named after their owners: Acacio, Cremilde, Humberto and Pedra. The Atlantic defines the climate, temperate but humid, windy, and cooled by the sea. The 700 meter high mountain Montejunto intensifies everything, acting like a wall to the sea wind. 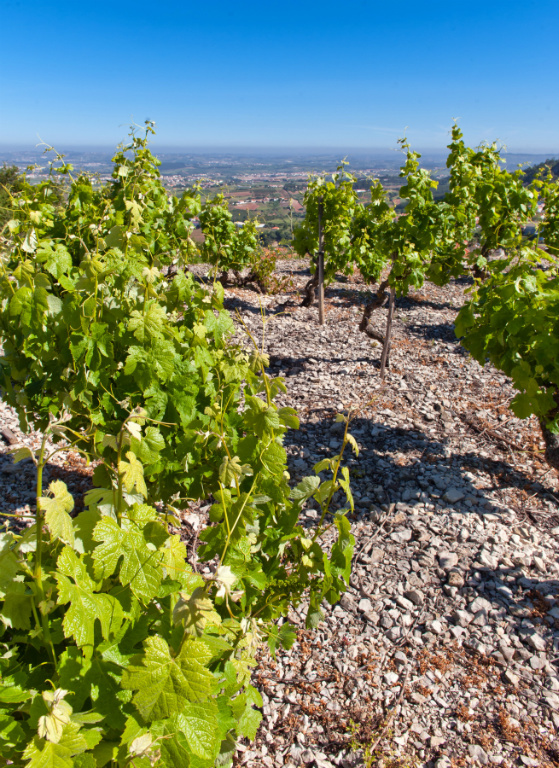 Montejunto runs virtually parallel to the coast and is home to the aforementioned hidden vineyards, with four limestone plots located on the north side, planted between 200 and 450 meters high. 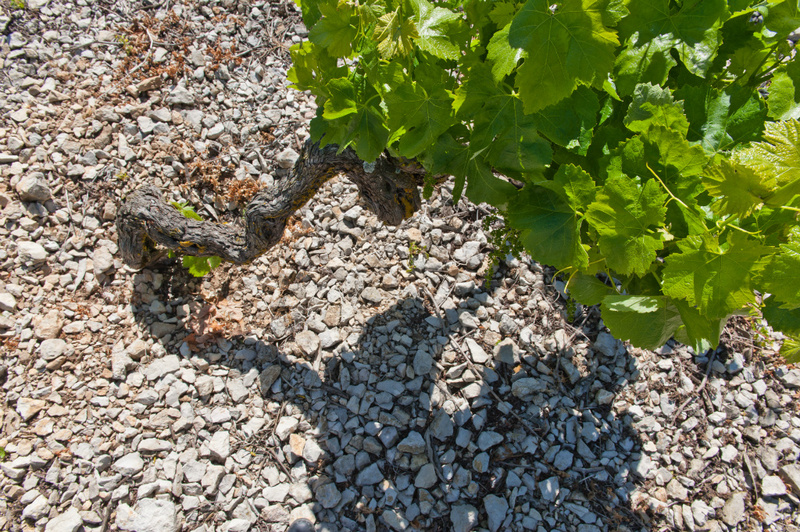 The altitude and limestone soil of these vineyards imparts the exceptional freshness and mineral character these wines show. Tragically, during the 2009 harvest Antonio passed away unexpectedly due to heart failure, leaving Marta and his children the fermenting wines in the barrel. 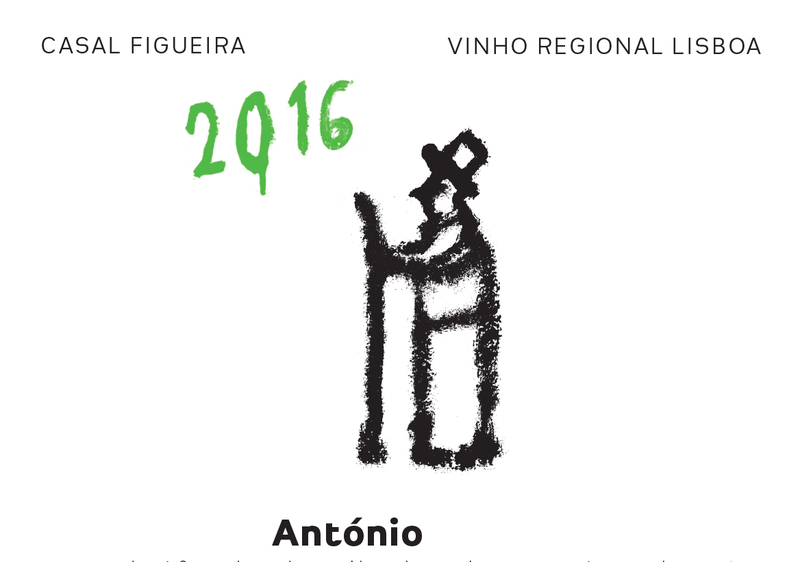 Marta has managed to continue making wine at Casal Figueira, having shared winemaking duties with Antonio for 10 years prior to his passing. She renamed the wine “Antonio” in his memory, and its uniquity is a fitting tribute. The word “unique” applies here literally. Biodynamic since 2007, Antonio Carvalho (1967-2009) was the first and only winemaker to make and bottle 100% varietal Vital, the Casal Figueira Vinhas Velhas 2008. After he passed away, his widow Marta kept the project going and in his memory renamed the wine Antonio. This is a wine meant for bounty of the sea. Fluke crudo, roasted branzino, oysters Rockefeller, salt and pepper shrimp. Hand harvested by friends, family and volunteers in 15 kilo baskets, the fruit from the four plots are vinified separately, showing clear differences in terroir. 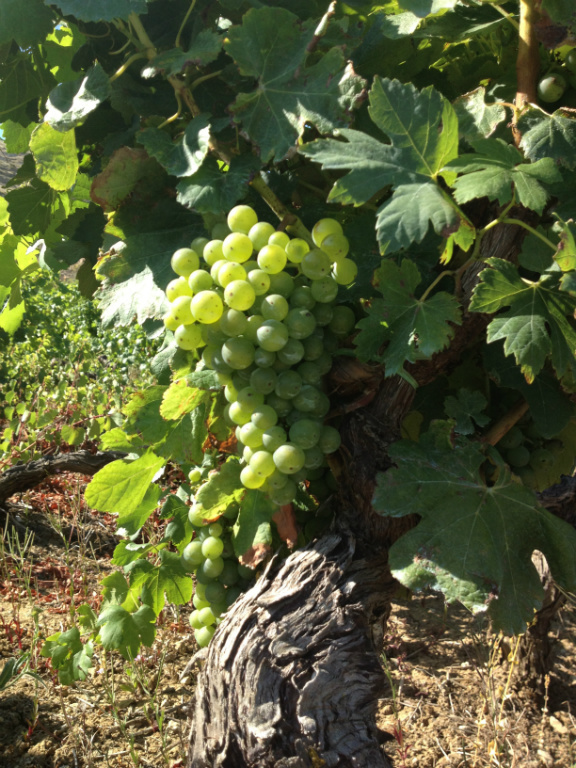 Gently pressed after settling, the wine is put in 200-liter French oak barrels for 9 months. Light battonage. Wild yeast fermented, with no chemical correction. Light filtration prior to bottling. 100% Vital. 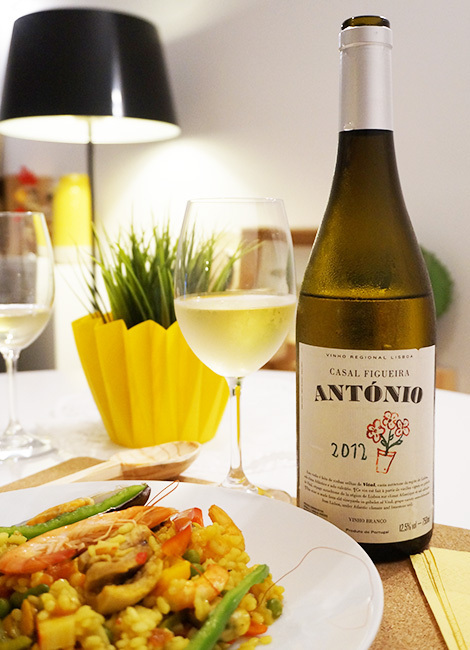 Intense aromas of white flowers, fresh tarragon, green and yellow apple, pear and vanilla. On the palate, intense and bright, with silky texture and a rare combination of weight and elegance Orchard fruit, flowers, spicebox and bright citrus lead to a long, intense finish with lilting tones of green herbs and mineral.